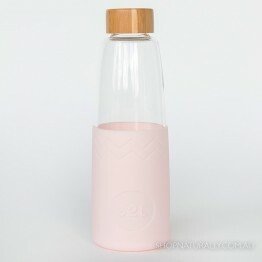 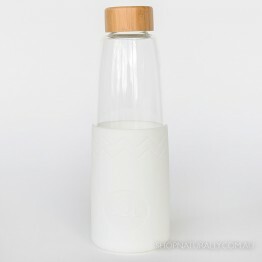 The purity of drinking from a glass water bottle is second to none. 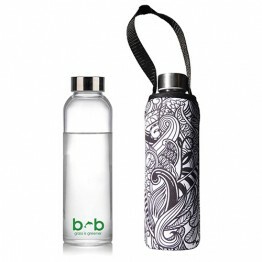 Glass drinking bottles are becoming a more popular option for adults who don't have to carry bottles long distances. 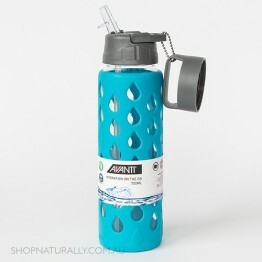 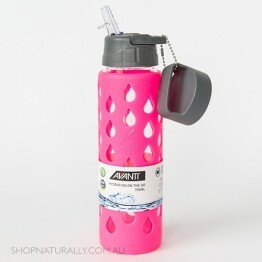 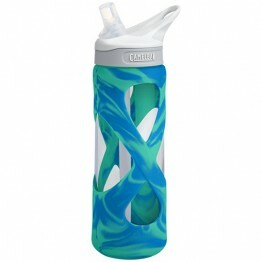 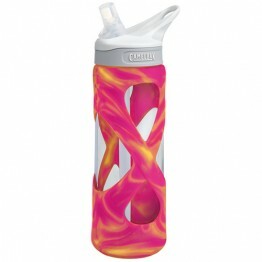 We have hand selected and road tested some of the best water bottle options made from glass in Australia. 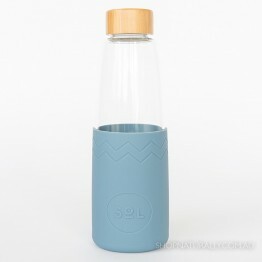 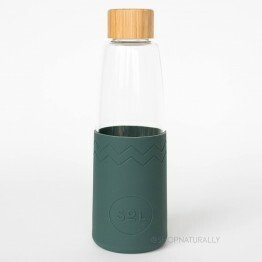 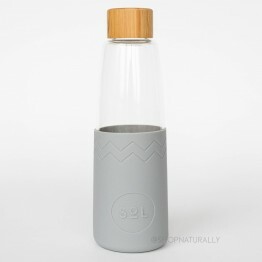 The largest available is the 850ml from Sol Bottles which is also suitable for hot drinks as it's made from borosilicate glass. 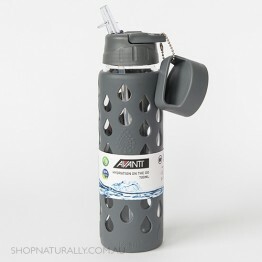 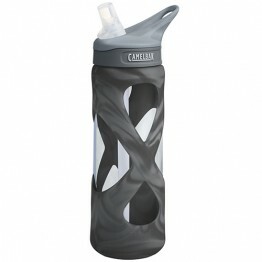 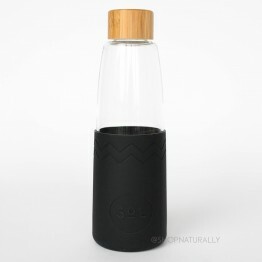 It is the closest thing we have to a 1 litre water bottle made of glass. 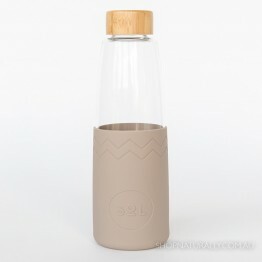 If you like products that match or you're buying a gift, they also do reusable coffee cups in the same colours in 3 sizes.